Keynes asked whether his `visionary' ideas would overcome the interests opposed to change. 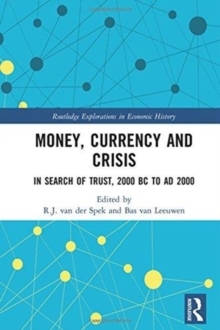 However, an examination of the histories of monetary and fiscal policies suggests that this is a false distinction. 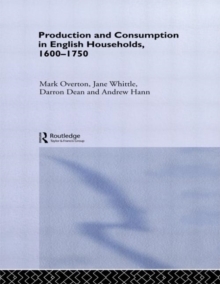 The interests and ideas associated with government policies are seldom opposed. The suspicion that the latter more often follows than confronts the former is supported by the experiences documented in this book. 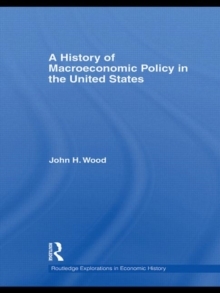 Professor Wood's new title examines the controlling influences that drive macroeconomic policies in the United States. 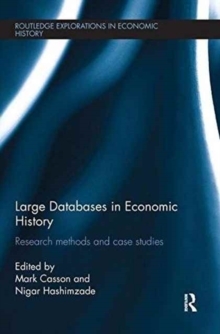 The book addresses the history of the interests, ideas, and practices of monetary and fiscal policies in the U.S., although it also examines macro-policies in other countries, particularly the UK. 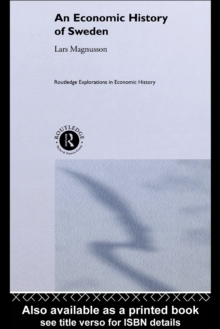 Professor Wood argues that economic policies in the United States have been relatively predictable and stable historically, through a detailed examination of conflicts over taxes and monetary policy such as the whiskey rebellion, Magna Carta, the Stamp Act, the Banks of the U.S., and the Federal Reserve. Issues covered also include property, economists' theories of stabilization, taxes, deficits, and monetary policy.